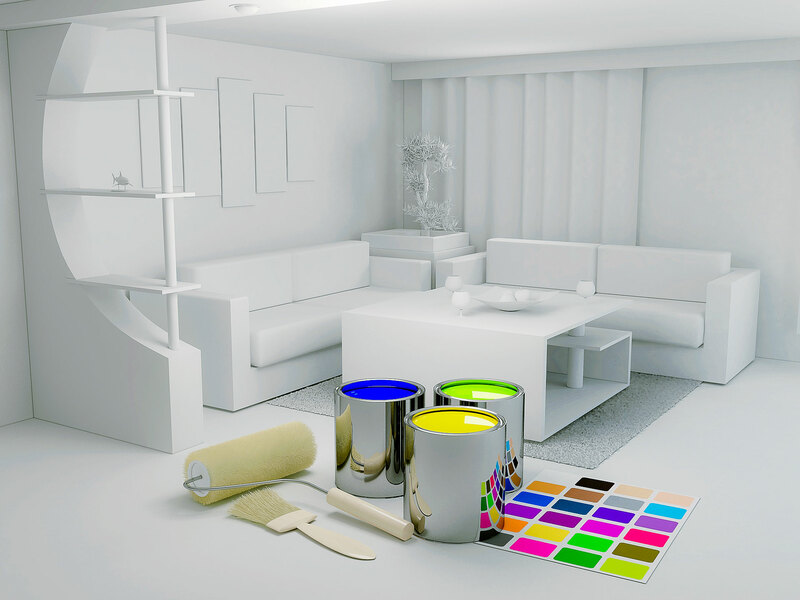 Let us ease your mind about all your home painting needs. Troy’s Painting Services is fully licensed and insured painting company in Houston and our customers love our work. We add color to your world. To give you great quality. Troy’s Painting Services was founded and built on the philosophy of great customer service. As a skilled North Houston painting company, we know that your home reflects your personal style and we add this to all stages of our painting process. Based in Houston, our experienced painters also serve the cities of Conroe, The Woodlands, Tomball, Spring, Cypress, Jersey Village, Katy, Sugarland, Magnolia and Humble. 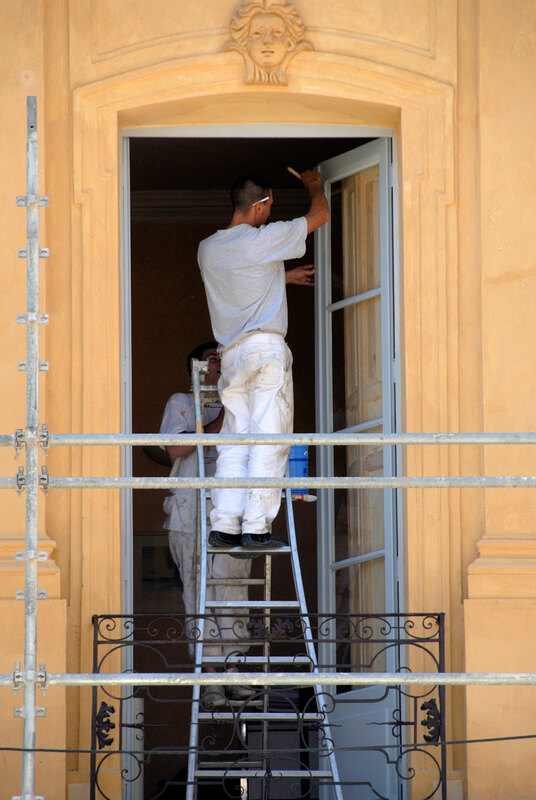 In addition to residential painting, we also provide commercial painting services. If you choose Troy’s Painting Services, you will receive the greatest customer care with the highest quality of work. 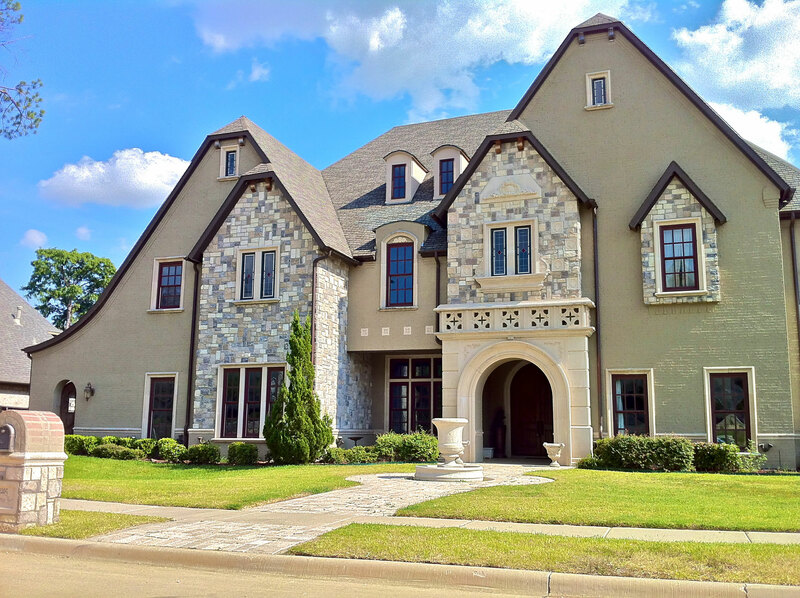 Our Houston painting company is here to enrich your home and address to your needs. 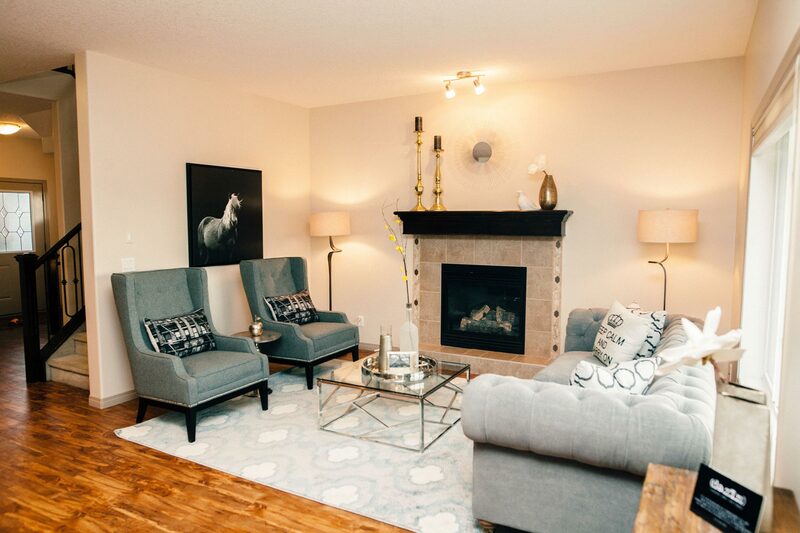 We Create A Fresh Beautiful Home For You.